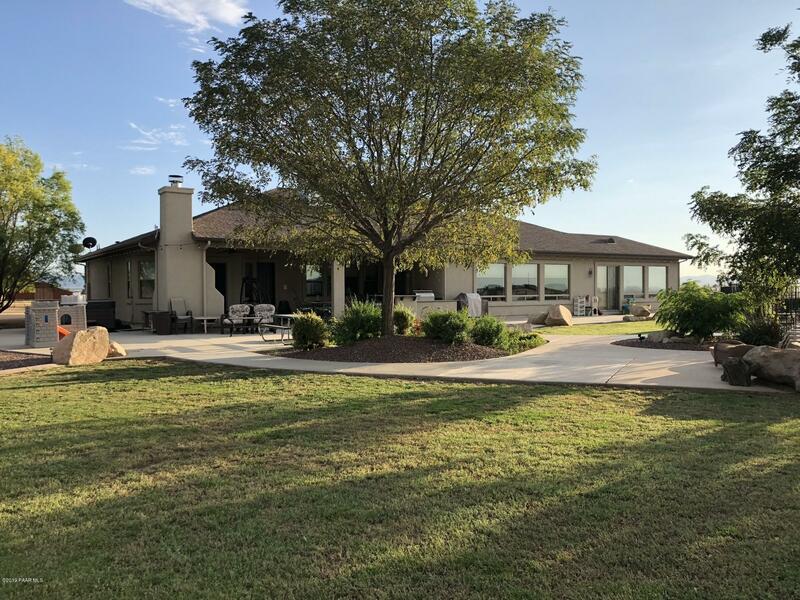 All None homes currently listed for sale in Prescott Valley as of 04/23/2019 are shown below. You can change the search criteria at any time by pressing the 'Change Search' button below. 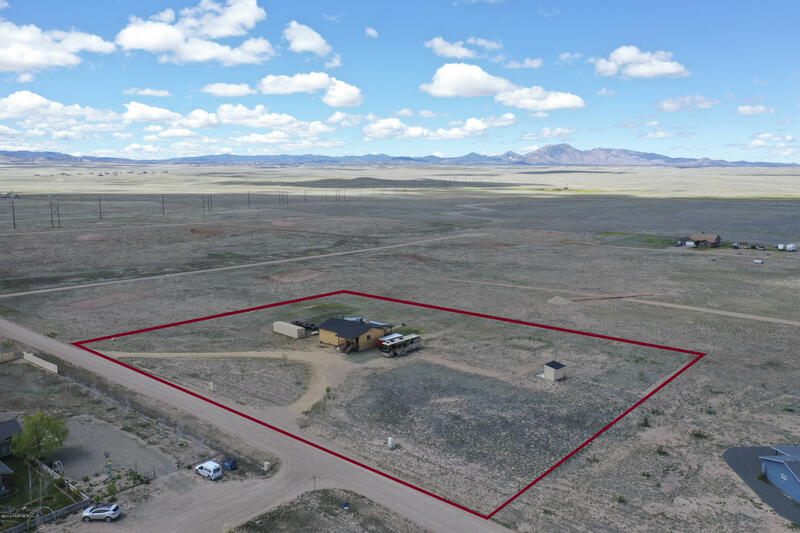 "Peaceful neighborhood, patios front and back with 365 views of the mountains & wide open spaces. Flat & usable 3.14 acre lot. Grid Solar system, owned outright. Open floor plan. Kitchen island open to living room. Wired speaker system throughout. You will love the full length, 12' deep, covered patio. Roomy master bedroom has your DREAM SHOWER, river rock tiling, speakers, 3 showerheads, and steam outlets. Fltered water system, fiber optic cable. Fruit trees including pear, nectarine, peach. 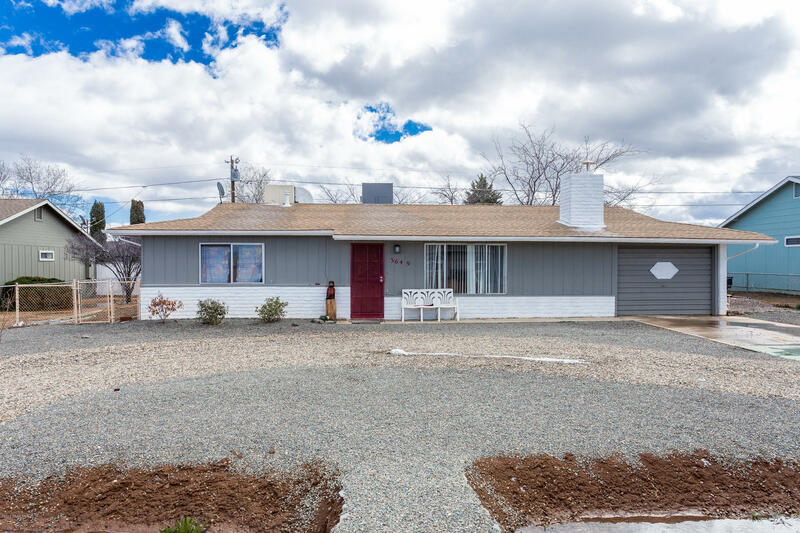 A"
"This home has been completely remodeled and updated by the current home owners. Upgrades include new flooring, Granite, Counters, Tile Showers. New A/C installed three months ago and new Hot Water Heater installed.There is a third room currently being used as a third bedroom that was added years ago and not included in the square footage." 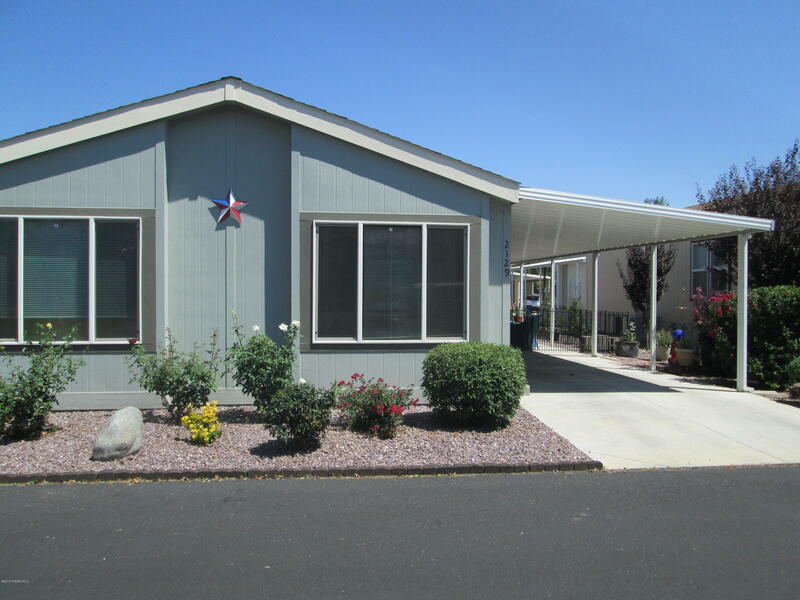 "Beautiful Home located at Orchard Ranch Rv Resort a 55+ community. This home features a very open floor plan with vaulted ceilings and lots of space. Park features many activities, heated pool and Jacuzzi and handball courts. Park requires background check. **Agents bring your buyer and get $1000.00 referral fee at COE. You don't have to do any paperwork just bring us a buyer for any of our listings."